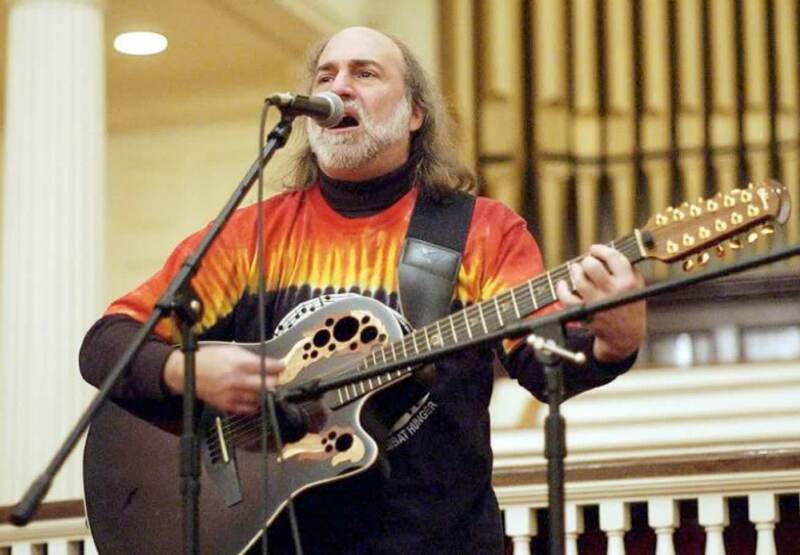 MYSTIC — The LUNCH Ensemble, featuring hunger activist Bill and Kay Pere, Larry Batter, and students from schools in Connecticut, Rhode Island, and Massachusetts, will perform on Saturday at the Union Baptist Church. Pere is a Grammy winner and one of Connecticut’s State Troubadours, and was named one of the “Top 50 Innovators and Guiding Lights of the Music Industry” by Music Connection Magazine. Pere founded LUNCH to use the power of popular music to produce positive social action and to carry on the legacy of the late Harry Chapin, the musician who created a foundation to help make a positive difference in communities around the country. Pere, whose face once appeared on a Cheerios box as one of 10 hunger-fighting heroes, said LUNCH will mostly perform the songs of Harry Chapin, those written by artists from the Connecticut Songwriters Association, and a few original songs he has written with his wife, Kay. LUNCH, which has raised millions of dollars since it was founded, stands for “Connecticut-based Local United Network to Combat Hunger,” is a program that raises money and brings awareness to the issues of hunger and poverty in the area through music and theater. The group, made up entirely of volunteers, said Pere, raises money through shows and sales of CDs and T-shirts for local social-service agencies like the WARM Shelter and Johnnycake Center in Westerly and the Pawcatuck Neighborhood Center and Stonington High School Student Assistance. The LUNCH Ensemble has been carrying on the legacy of Harry Chapin for the last 25 years, said Pere, and has performed several times with the original Chapin Band in the U.S. and in Canada, raising more than $1,000,000 for soup kitchens and homeless shelters across Connecticut and Rhode Island. The winner of the 2015 “Voices For Hope” vocal competition will be announced at the concert, and a $500 scholarship will be presented. “Voices For Hope” is a vocal competition program run by LUNCH created to give young vocalists an opportunity to have a professional adjudication and performance experience, while using their love of singing to help others.